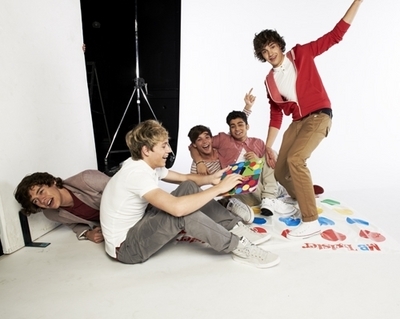 One Direction Photoshoots 2012. . Wallpaper and background images in the One Direction club tagged: one direction ♥ photo various. This One Direction photo might contain гостиная, парадная комната, кабинет, комната для отдыха, гостиная, and семейный номер. Yeah but back off.. He's mine!!! @1DsHUGEfan just go to your profile and where your user icon is it should say upload picture just click that and upload the pic you want and click "set as user icon" or watever it says and it should be changed. i think tht harry doesnt like this at all!!!!!!!! Awwwwwwww:) They all look so cute and fit:-) Harry is totally spaced out, he is troubled!